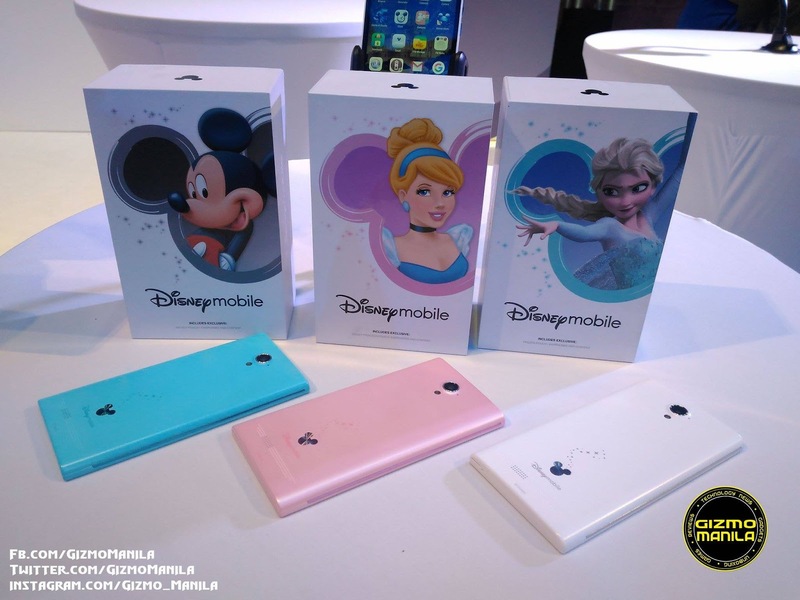 Disney fans young and old can enjoy more enchanted moments with the new Disney Mobile smartphones, now available in the Philippines. 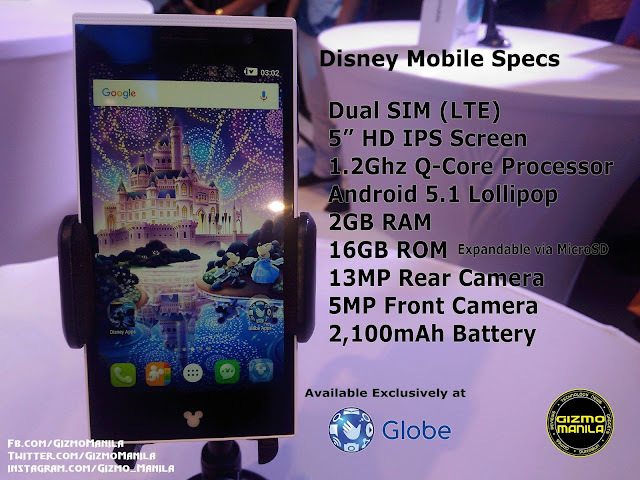 Made possible by CellPrime, the Disney Mobile devices will be available exclusively through Globe’s myStarter postpaid plans beginning at P750 per month. Digital natives and tech-savvy Disney fans of all ages have three design themes to choose from: Mickey Mouse, Disney Princess and Frozen. The devices are packed with exclusive Disney custom user interface and content, such as wallpapers, widgets, ringtones,. Also included are special Disney apps in tune with the theme of each smartphone, such as Princess Story Theater, Frozen Storybook Deluxe and Castle of Illusion. Other content may also be accessed on the Disney Philippines website. Running on Android Lollipop, each Disney Mobile device has a 1.2 GHz Quad core processor, dual SIM and 4G LTE capabilities, 5” HD IPS screen, 13MP rear camera, and 5MP front camera. The Disney Mobile devices are not the only new products that CellPrime has in store for the Filipino consumers. With its collaborations with numerous globally reputable technology partners such as Intel, Microsoft, Disney, NBA and Spotify, consumers can expect more exciting innovations to be launched by CellPrime this year. “The launch of Disney Mobile Accessories and Disney Mobile smartphones with Globe is just the beginning of exciting things to come. Stay tuned for a ‘first in the world’ launch in the coming months,” said Eric Yu CEO of CellPrime Distribution Corp.
Disney Mobile handsets can now be purchased through Globe stores or online.